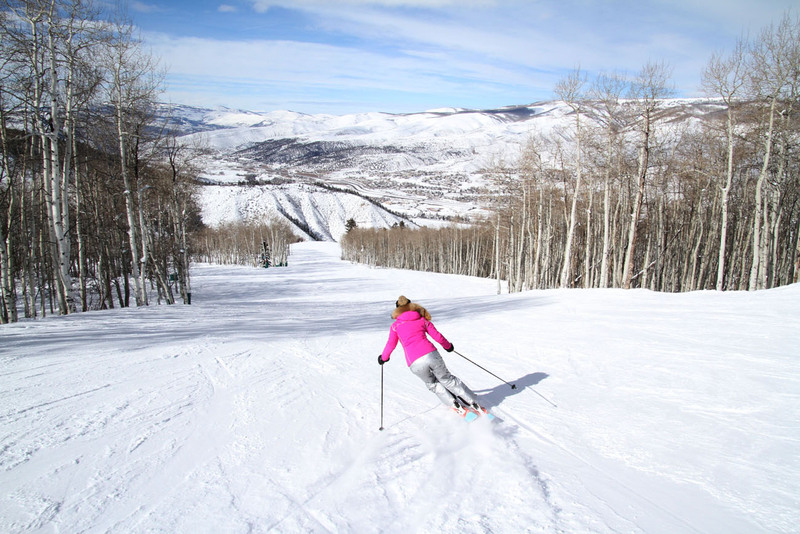 Heather R. Burke is an award-winning ski journalist of many ski sites, blogs and columns. Heather is family ski blogger for Boston.com, and chief editor of TheLuxuryVacationGuide.com. She also contributes feature ski articles to Snow Pak, Maine Magazine and Hawthorne Publications, Liftopia, Powder Magazine online, Forbes Travel Guide, The Portland Press Herald and Maine Sunday Telegram. Heather has been honored with an esteemed Harold Hirsch Award for “Excellence in Journalism” three times. 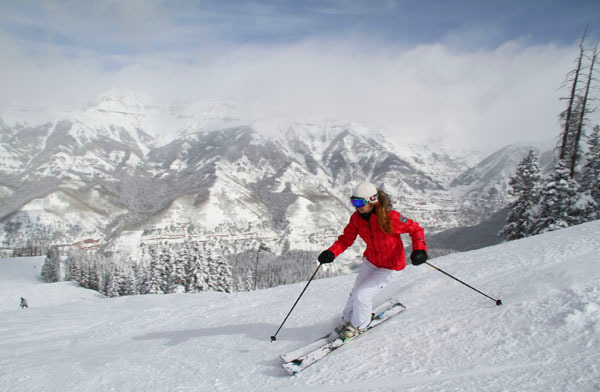 Her ski blogs have been selected by FindTheBest.com as a leading resource for skiers. Freeskier Magazine named Heather one of the top 100 ski industry people to follow on Twitter.